Custom Optometrist Flags - Order Online Today! 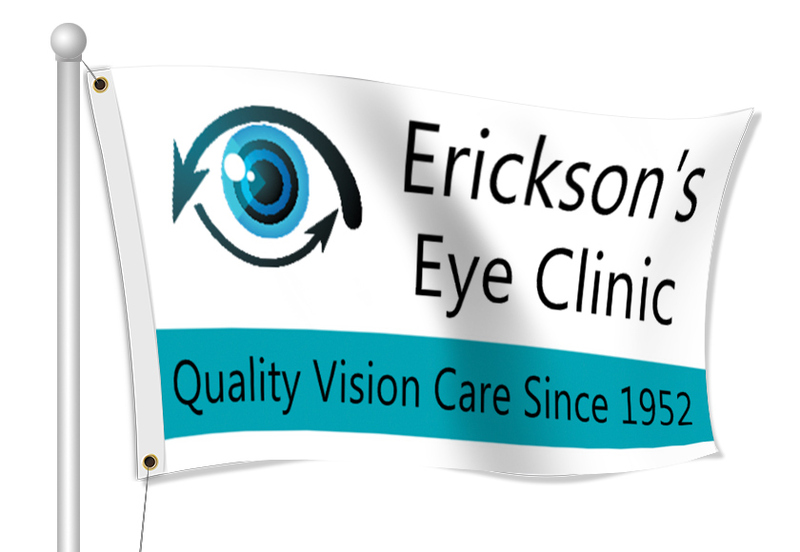 Custom fabric flags are great for optometrist businesses. 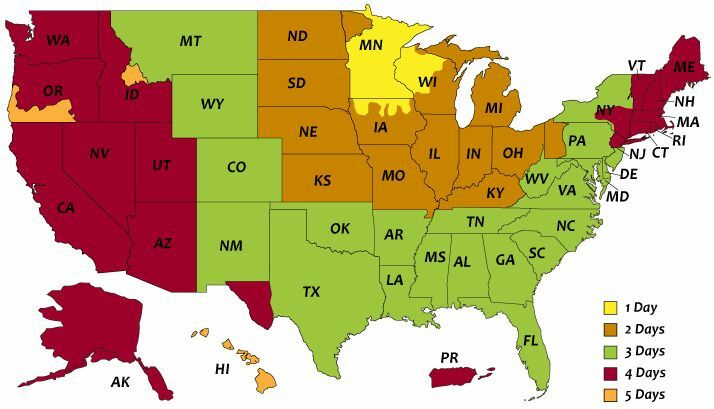 Use flags to advertise your business, display your contact information, and time when your open. Flags are also great for promoting products that you provide like getting an eye exam, new pair of glasses or contacts, and ask any questions you may have about your prescription.